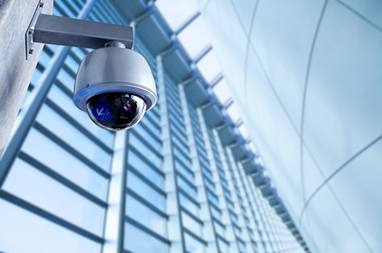 V Access Enterprise is a security system supplier company. Our main office is located in Seri Kembangan, Selangor, Malaysia. We supply a variety of high quality products such as CCTV system, door access system, HD-TVI System, key phone system, walkie talkie, wired alarm system, guard tour system, fingerprint door access, etc. As a leading security system supplier, V Access Enterprise had protected over thousand family with easy-to-use and excellent security products. Whether your home or working area need to enhance security system, we have various kinds of package that suitable for you. We are committed to offer you with fast, reliable, affordable CCTV system as well as HD-TVI System in order to protect you and your family against burglary and fire. 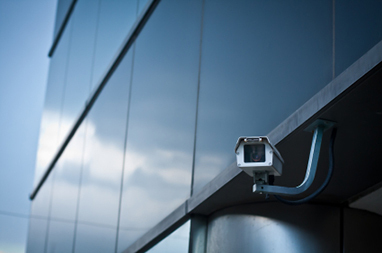 Here you can discover top level security system in the town at the most competitive prices. Shall you have any further enquiries, please feel free to contact us.